Here’s a whole bunch of Stuff I’ve Gotta Share and You’ve Gotta See (the holiday edition)! Here is what I shared on Parade Magazine’s Community Table blog this week: 12 TURKEY SOUP RECIPES TO USE UP YOUR TURKEY LEFTOVERS. 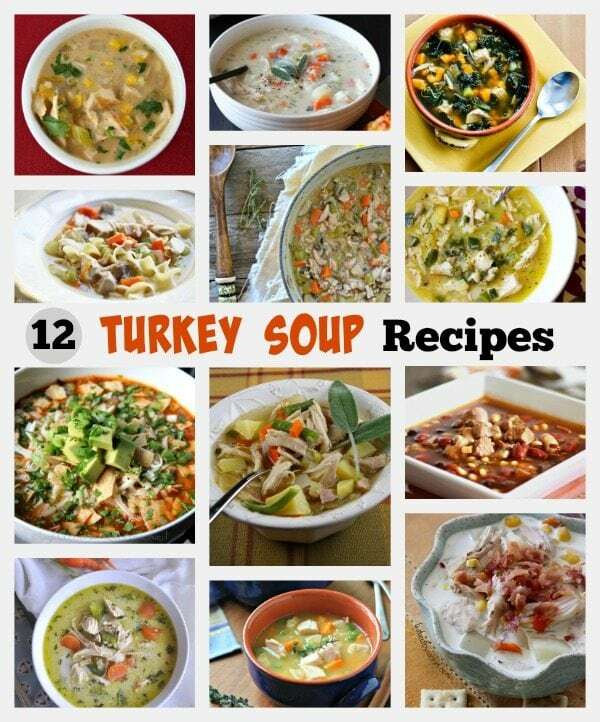 I’ve got you covered here with some delicious and unique varieties of turkey soup! Here’s another recipe I shared on Parade’s blog— it’s a mega-delicious appetizer!! 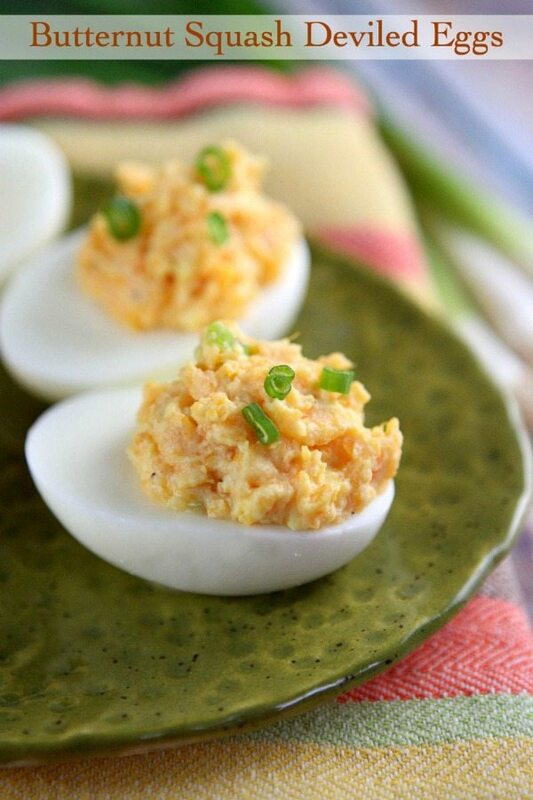 >> BUTTERNUT SQUASH DEVILED EGGS. They are sooooo good. I had a tough time not eating a zillion of them. 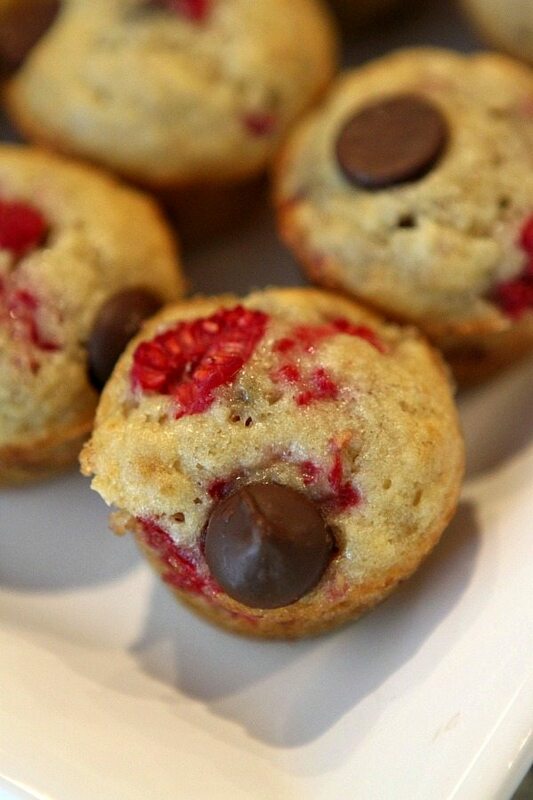 Here are some muffins you’ll want to make over the holidays: Raspberry- Dark Chocolate Banana Bread Muffins by RecipeBoy. They’re SO good, and they’re kinda festive too! This is my #1 pick for holiday gift giving: the FIT BIT FLEX. I just bought one of these for myself about a month ago… then I promptly got one for my husband too. 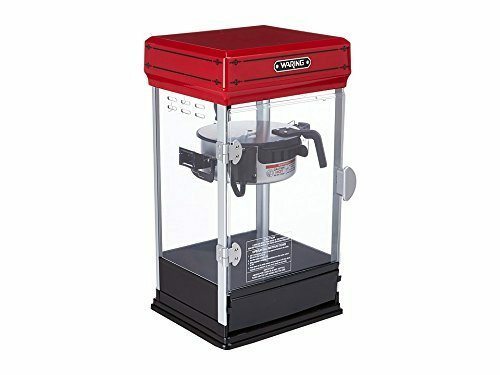 Waring Pro Kettle Popcorn Maker : We recently got one of these for our house and WE LOVE IT! It’s so much fun to pop a bunch of popcorn and have it available when the kids come over to play or when we’re having family movie night. You do need a good place to keep it though as it sits on a countertop. My son spotted this one on Shark Tank, and I love the idea: THE KITCHEN SAFE. 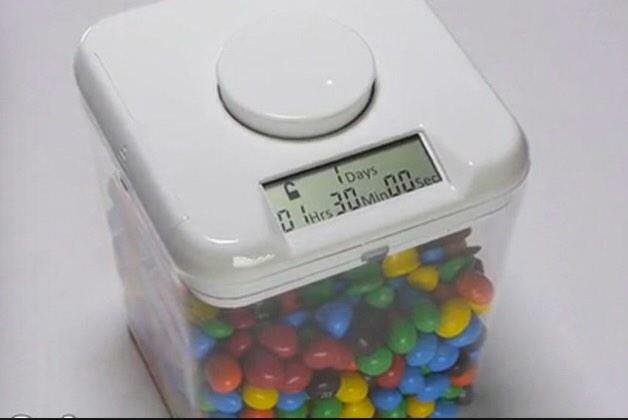 Put something yummy in there, set the timer, and you can’t open it again until the timer goes off! Way to manage your intake! 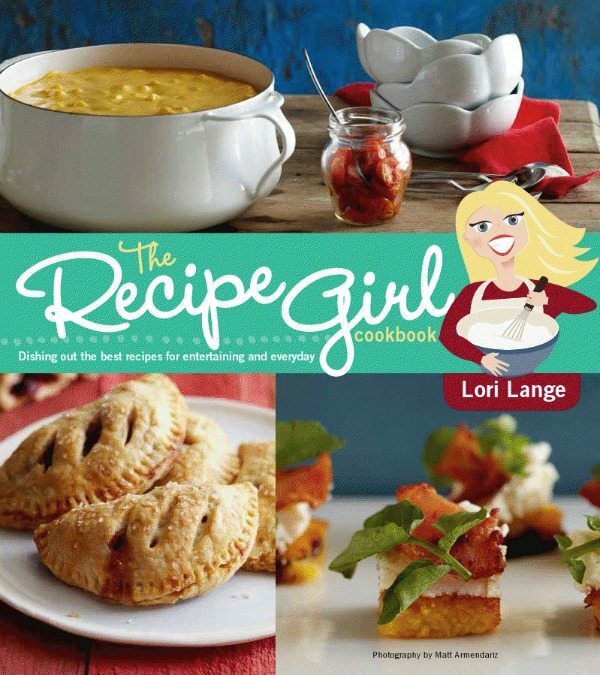 I hope you’ll consider buying The Recipe Girl Cookbook for the foodie in your family! Here’s something that I’ll bet not everyone has in their kitchen- a spiralizer! I just bought one a few months back, and I’m loving it for so many things- especially making zucchini noodles. 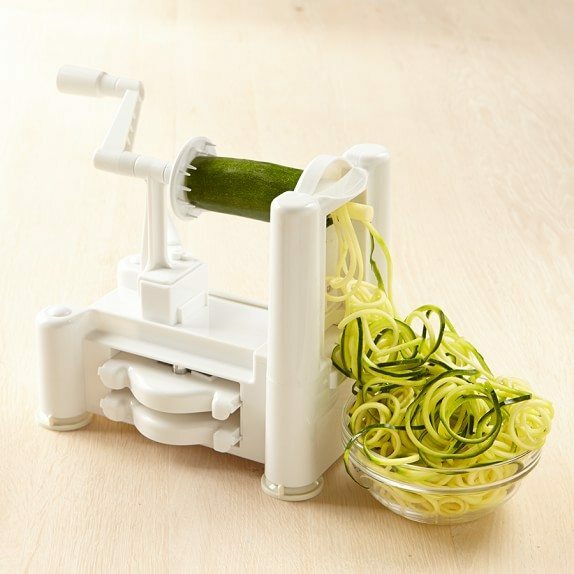 Consider Paderno’s Spiralizer for the foodie in your life! 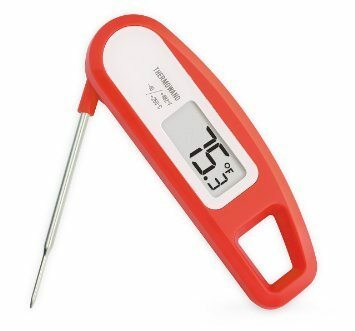 Here’s a kitchen tool goodie that is so very helpful to have around: Lavatools Thermowand (instand read thermometer). 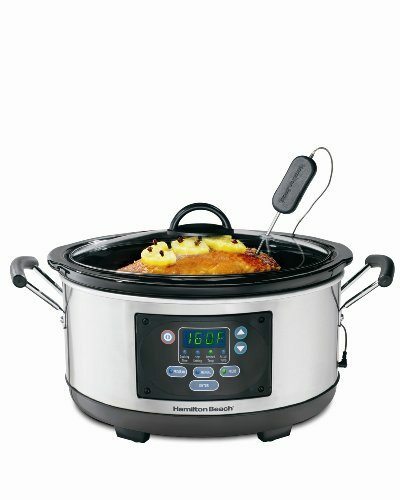 It’s great for testing meats and breads in the oven, and it’s good for the grill too! Everyone must have a cookie scoop, so if you don’t have this… get one! OXO COOKIE SCOOP. 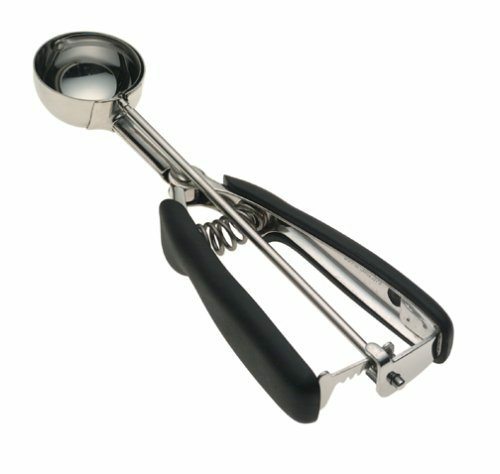 Cookie scoops are so helpful for those who love to make cookies- just scoop and squeeze to release the dough. It helps to make nice, evenly-sized cookies! And if you’re going to get a cookie scoop, you might as well order my favorite baking sheets for making cookies: NORDIC WARE HALF SHEET PANS. I use these every week in my kitchen for baking cookies, roasting vegetables, making bacon in the oven, and so many other things. 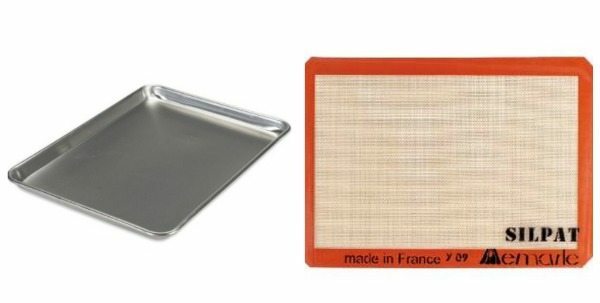 I use SILPAT BAKING MATS with these baking sheets. You just like the baking sheet with the mat and you don’t have to use spray or parchment or anything. Then you just wash the mat with soap and water, and it can be used over and over again! 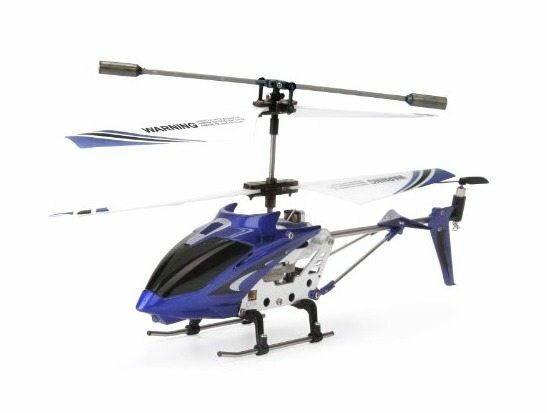 This little REMOTE CONTROL HELICOPTER remains my favorite choice for a boy gift. It’s inexpensive, and it’s such a fun gift. My 30 year old nephews both ordered one for themselves after my son got one for Christmas last year. 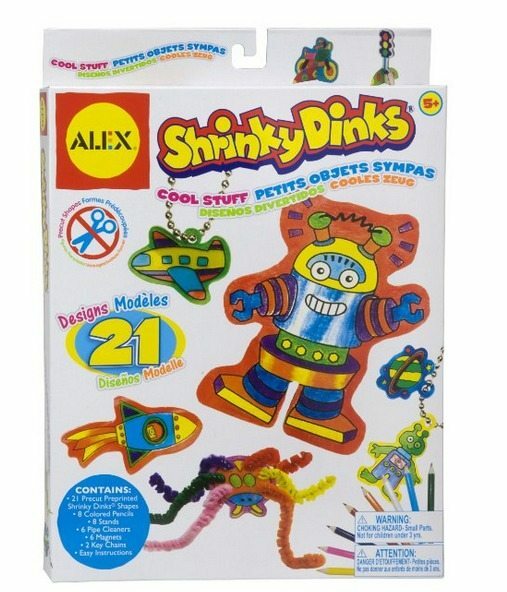 I’ve always loved SHRINKY DINKS for both girls and boys too! 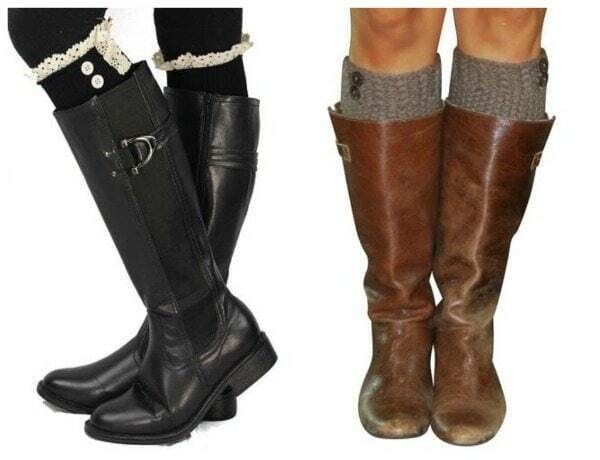 Hope some of those ideas are helpful for you as you begin your holiday shopping! I’ll end with a video that you’re going to LOVE, and you won’t be able to stop singing!!! The newest from Bruno Mars: Uptown Funk. WATCH!! Disclosure: There are Amazon affiliate links included within this post. Thanks for your support in keeping this site up and running!